The amount of Snapchat users in Belgium is estimated at 1 million and continues to grow. The application isn't more popular anywhere else than in our country (60% of 16-24yo's are using Snapchat). It was about time to better understand how brands are using Snapchat in Belgium. In collaboration with Digimedia we setup a research in order to gather more insights on brands first experiences on Snapchat. Beside experiences of brands that are active on Snapchat, we also researched brands that aren't present (yet) and their reasons why. Engagement and awareness are Snapchat main assets, while content creation & analytics are the main challenges. *This survey was conducted before Instagram launched Stories. Though we already have some data to compare both, it's too early to conclude that Instagram will take over Snapchat or vice versa. 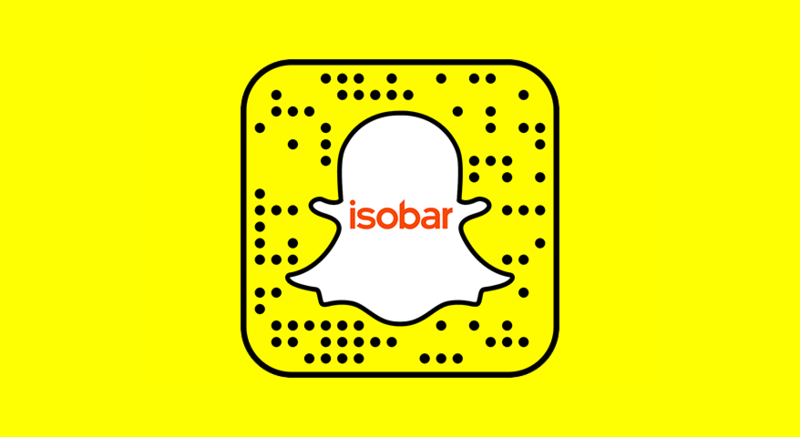 For more information, do not hesitate to contact Jehtro Calomme (Digital Strategy Lead @ Isobar Belgium) and Nicolas Vanderseypen (Deputy Managing Director @ Isobar Belgium).